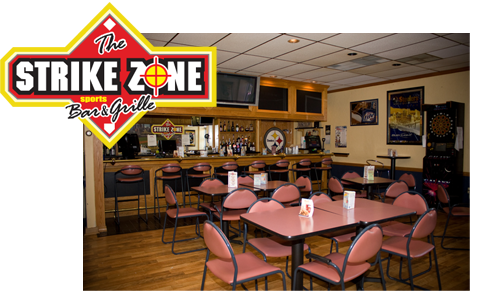 Since our opening in 1959, we have remained committed to making your visit a memorable one and we hope that we will have the pleasure of serving you for many more years to come. 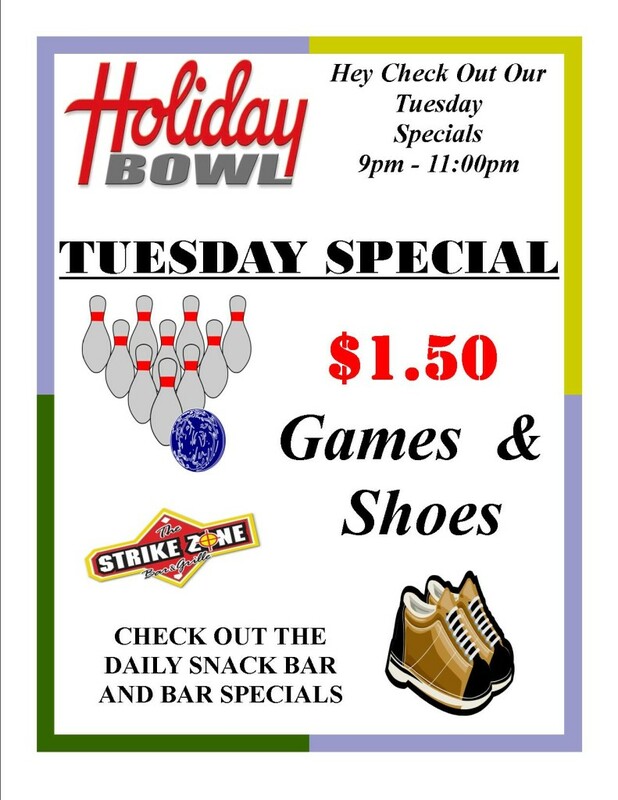 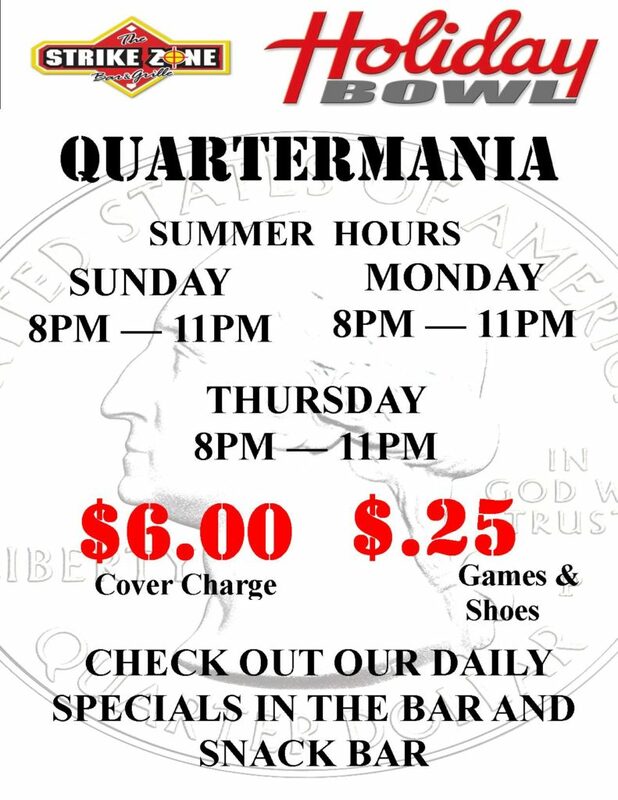 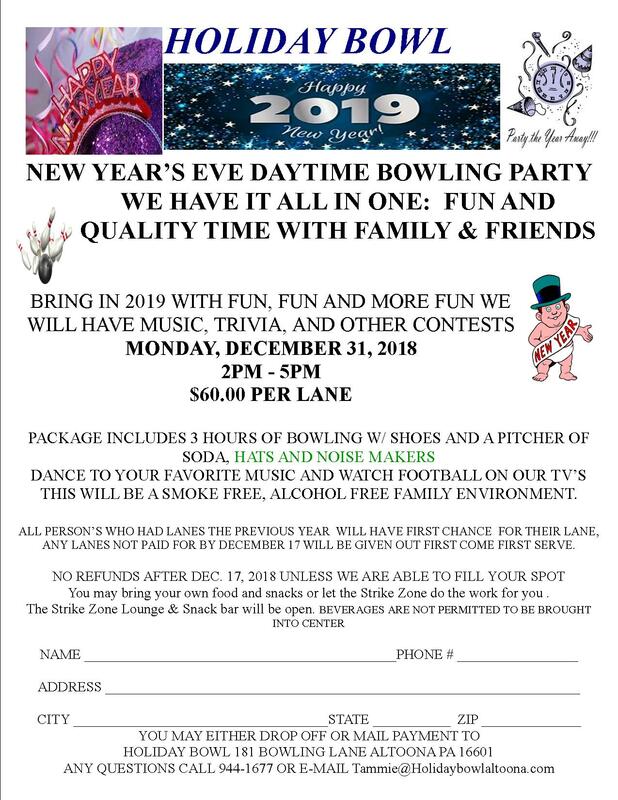 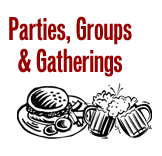 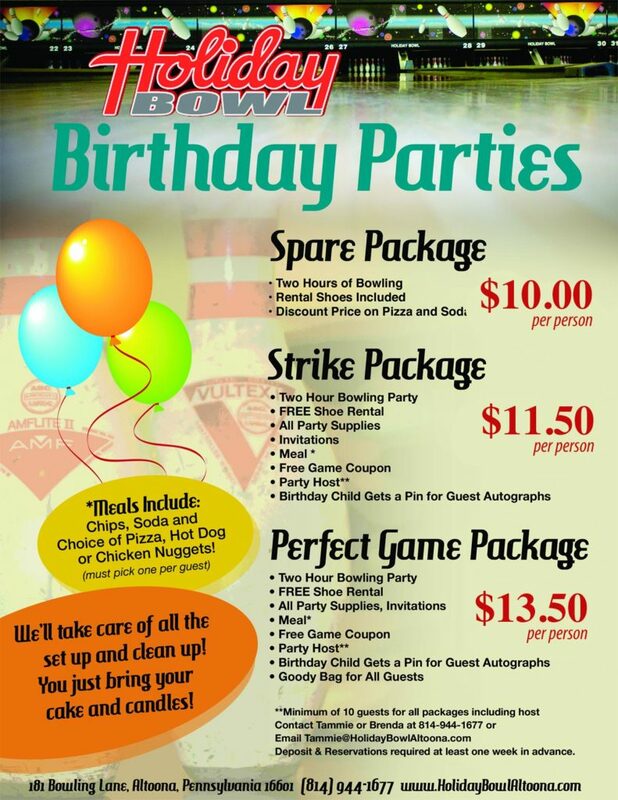 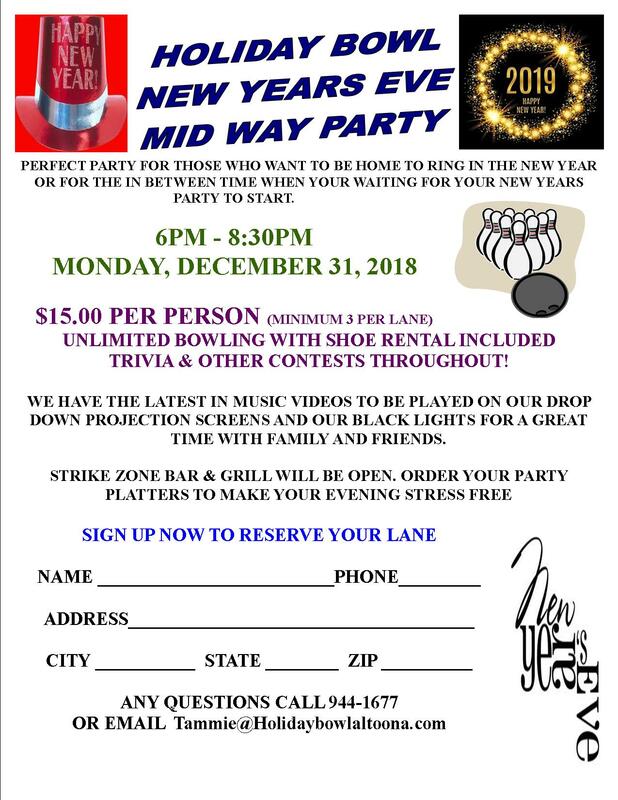 At Holiday Bowl we offer 40 Brunswick Lanes & Scoring, a Friendly Staff, Leagues, Bumper bowling, Pro-Shop, Birthday and Corporate Parties and a host of weekly promotions for all ages and of course plenty of food and drink from our Grille. 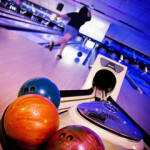 Bowling is a great fundraiser for schools, churches, charities and community efforts. 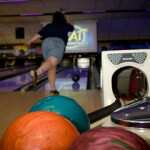 Many local school groups have raised money to help their sports teams, music departments and much more. 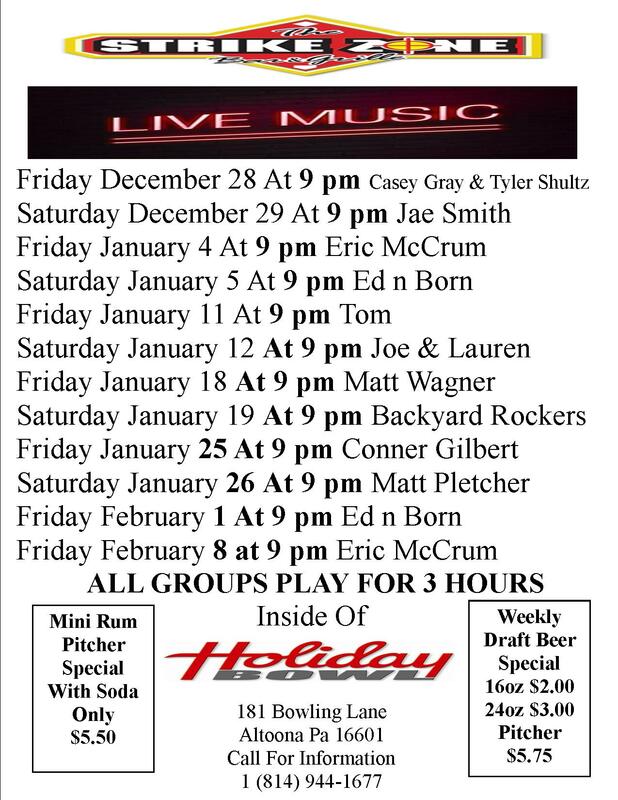 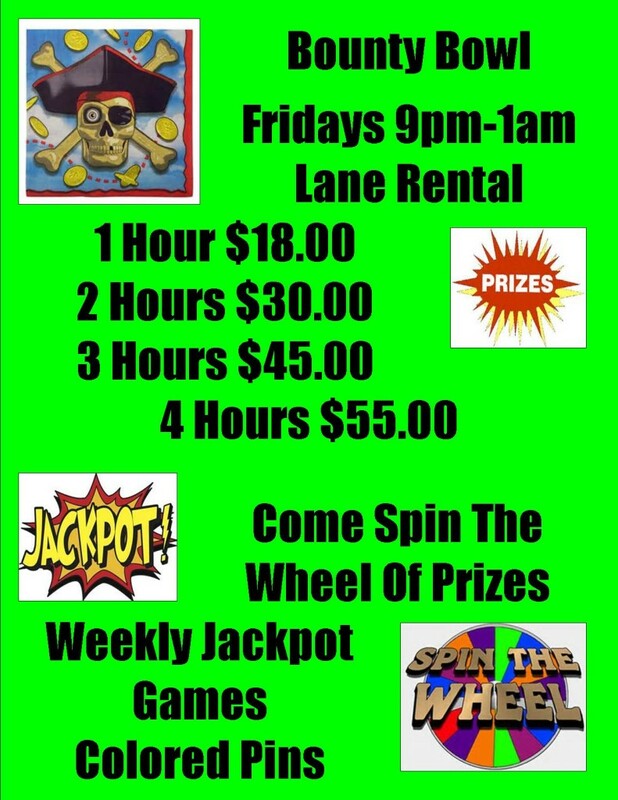 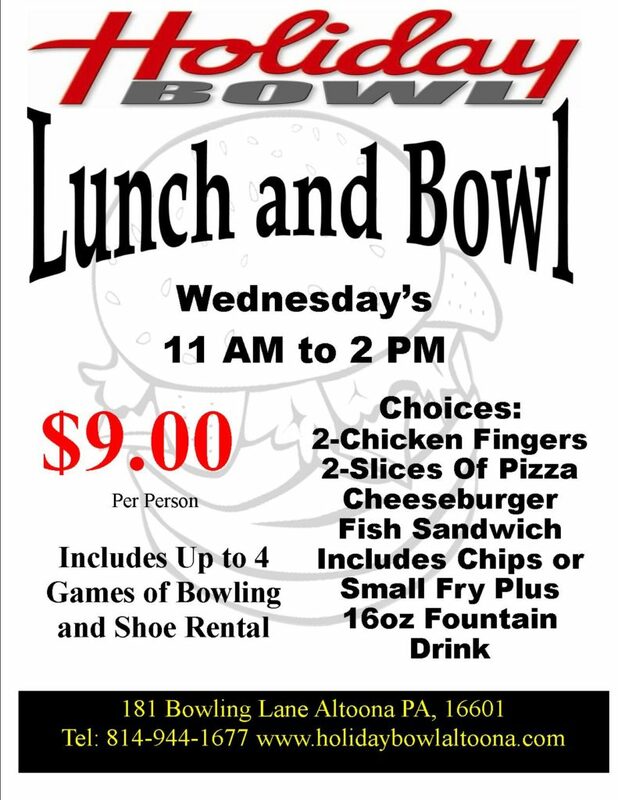 From birthday parties, social functions, business outings, and fun-time events, Holiday Bowl Altoona is the place to relax, enjoy and unwind.